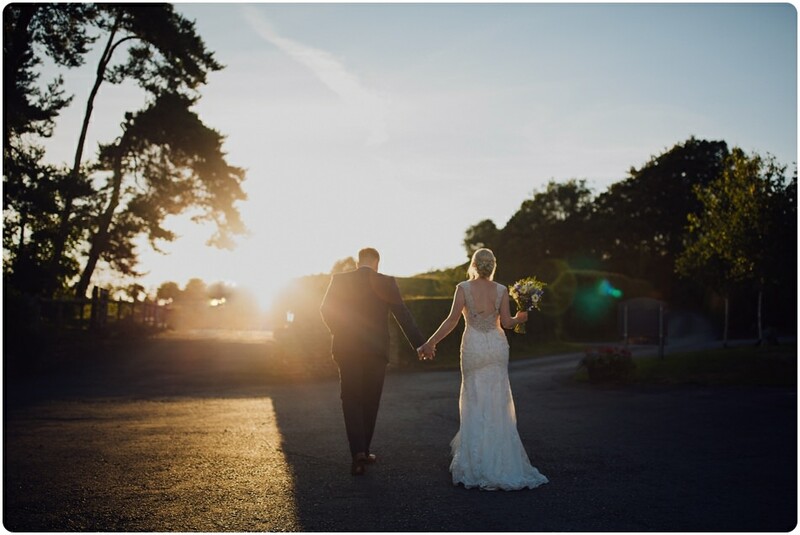 We had the absolute pleasure of having Naomi from Lush Imaging as our wedding photographer in May. For starters, she was so warm and friendly the whole day, everyone felt at ease with her around and it really just felt like she was another guest (albeit a rather talented one!). We just knew we could rely on her to be doing the right thing. We had so many friends tell us afterwards that they kept seeing Naomi taking photos of lots of the details, never sitting still. To be honest I do not remember seeing Naomi for the whole ceremony – but she was definitely there because the photos are absolutely amazing! It’s so great to look back on them because it all goes so fast! 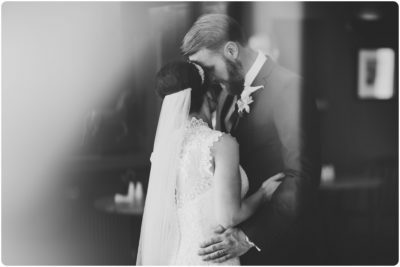 The first look at the photos I cried – they just captured the feeling of the day so well and completely took us back to the day. 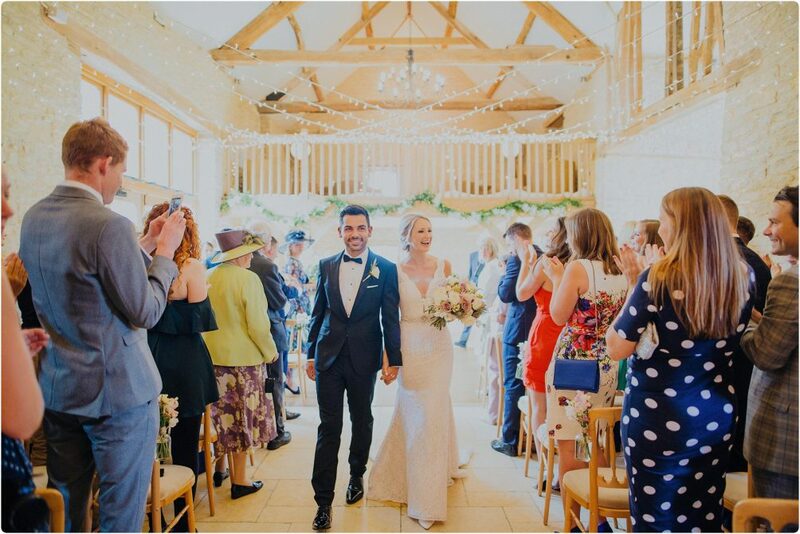 All our friends and family have said that looking at the photos, you really get the feel for the day – all the love, laughter and happiness from everyone.The photos fill us with such joy, and I also can’t get over how stylish and beautiful she made us look! 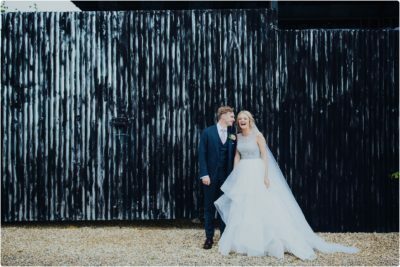 You always wonder if your photos will turn out like the ones on all the bridal blogs – and they just exceeded our expectations. Both Ben and I have said that our favourite part of the day was disappearing off with Naomi for our photos. We were so comfortable with her and it felt like such precious moments we were getting to spend together on such an important day. 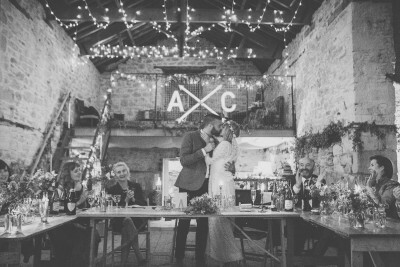 We couldn’t recommend Naomi highly enough, from the first meet up, all the organising, on the day working seamlessly with all the other suppliers and our guests, and the post wedding communication, she has been really really amazing. Could not have asked for more and will be eternally grateful for such a brilliant everlasting capture of our Big Day! “Cannot recommend Lush Imaging highly enough. From first contact to final photos, Naomi was kind, considerate and very reassuring, not to mention incredibly patient with us! 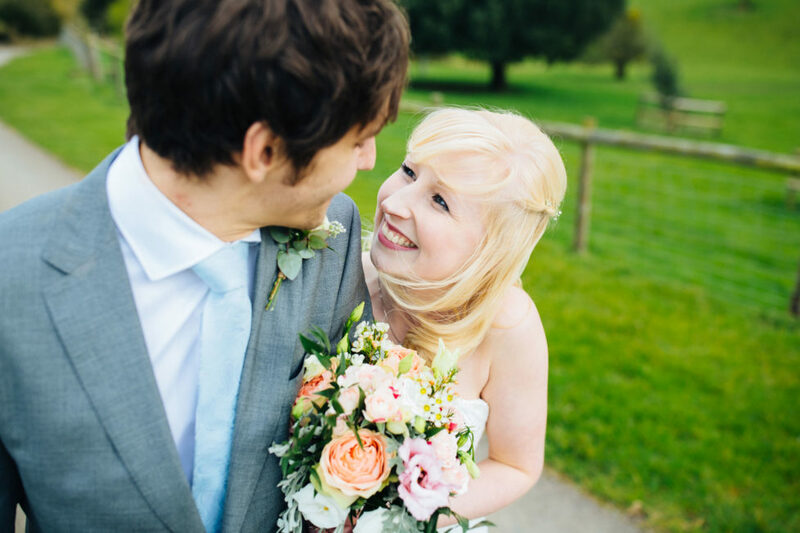 Her style of shooting was perfect for our relaxed West Country wedding, and we’ll treasure the photos forever. She somehow (magically) shot throughout the day without once holding up the festivities or ever intruding upon “the moment.” She managed to capture my “getting ready” shots in a tiny attic room, with a sloping roof, minimal light and barely enough room for me and the bridesmaids – taking everything in her stride and keeping me calm with lots of friendly chat and encouragement. “Morning Naomi, Hope you’re well! 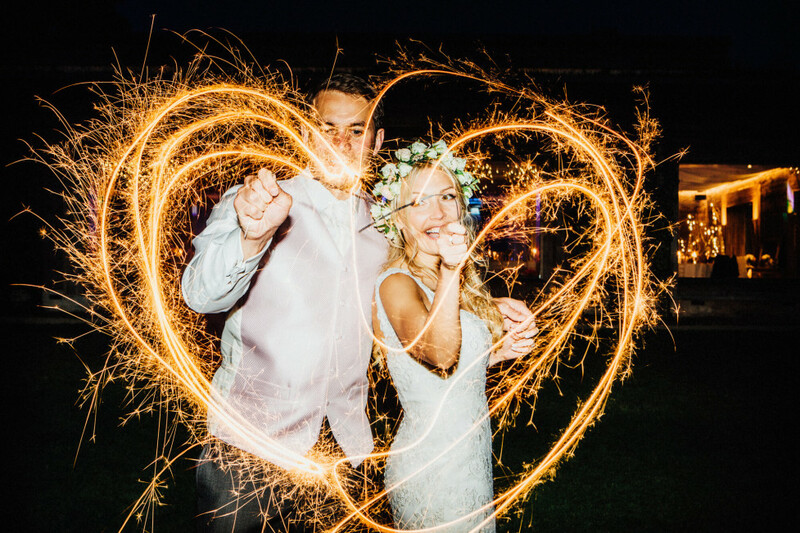 We just wanted to say thank you so much for the most fantastic wedding photos, you really captured the whole day perfectly! We are so happy with all of the photos and haven’t stopped looking at them since they arrived!! Thank you so much for everything and will most certainly be recommending you to all of our family and friends when they get married!! Chipping Camden, Cotswolds. Sean & Abi. “Where to start, what a total super star! Naomi came highly recommended and we are so pleased we booked her. A wedding photographer is part of such a personal and precious time, it was so important to us that we found one we clicked with. From start to finish Naomi was just wonderful, putting us at ease, making helpful suggestions and offering advice on timings to make the day run as smoothly as possible. 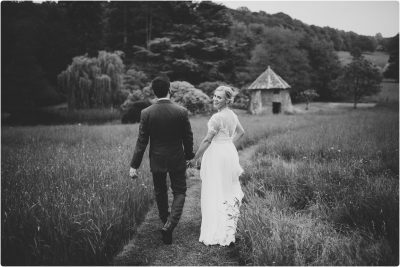 From the moment she arrived on the morning of the wedding she just slotted right in, capturing the moments whilst also being part of the party. We really wanted the day to be calm and relaxed and Naomi played a big part of allowing that to happen. “Just a quick message to say thank you for being our perfect photographer!! We love our photos and are so pleased we picked you. We asked for lots for natural ones which is exactly what we got. I remember you saying not to worry about the photos, you will be like a ninja, we wont even know you are there. That is exactly what happened! I didn’t notice you snapping away at all. You made us all feel really comfortable after us both being pretty nervous about being followed around with a camera! Family members and wedding party had lots of nice things to say about you. I only just looked at the USB today and there are pics on there I hadn’t seen yet which was a lovely surprise. Plus still have the excitement of picking photos for the album!! Although there is no rush to get that done. Thank you once again you amazing lady. Since collecting our parcel from you we finally moved house. It had been absolutely carnage with moving millions of boxes into a ‘project house’. We decided to keep our exciting parcel until last night, when we held a house warming, wedding photograph showing, champs night. We unveiled our photo album and everyone’s eyes just sparkled to see your work. Thank you, thank you, thank you. Love, Laura & Stuart. “We couldn’t have asked for more. Working as an art director at Saatchi & Saatchi I come across a lot of photographers, few are as professional and genuinely lovely as Naomi. “Lush imaging or Naomi’s photography is totally, well Lush (say with a welsh Gavin and Stacey accent if preferred). I looked that word up recently and it means – luxuriant, rich, abundant, exuberant. If ever a company or a person embodied the ‘brand’ it’s here. Both the photos and the experience are rich, luxuriant, abundant ( in what they say, and the choice we had) and exuberant, or bouncy and full of life! Naomi followed us to our dream location of Victoria Falls in africa for our wedding. Not only did she ‘fit in’ on the day, but made our guests feel so at ease with her as a person throughout the trip – ensuring they were natural and comfortable on the day (even the most camera shy!). This was one of the most important things for us, to not feel we were stopping and starting for photos, but just for it to be part of the day. Naomi was amazing at this element – not even remembering her being there mostly, but when she did ‘direct’ if needed it was friendly and often filled a moment that needed filling. 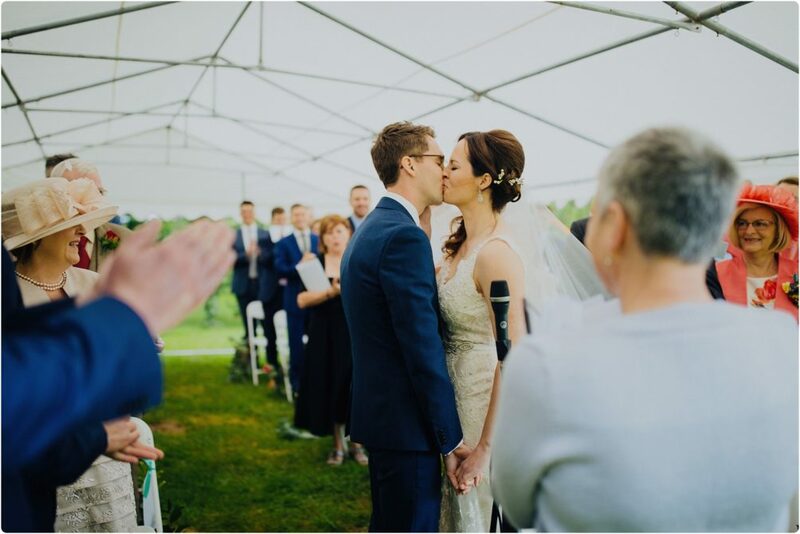 Our day was a small affair, but the photos capture the sense of space, location and fullness of the event – both in what we did but the love and happiness. Its hard sometimes when you go to spectacular locations – nothing seems to capture the sense of the place and the beauty – but Naomi did just that with spring african colors and the enormity of the mighty zambezi coming through. We now live abroad away from our family and friends and have many of the photographs up in our new farm house – i love to relive the day walking through the halls of the house seeing the moments I don’t recall as ‘milestones’ on the day, but looking back are so important – a glance to my dad, or a smile to a friend who was beaming – things that Naomi and lush do notice in that moment and capture for you. Thank you so much lush and Naomi! “On our special day we wanted everything to be perfect! It quite effortlessly was the most magical day of our lives. And because of Naomi’s professionalism and brilliance we can relive our magical Wedding Day again and again. 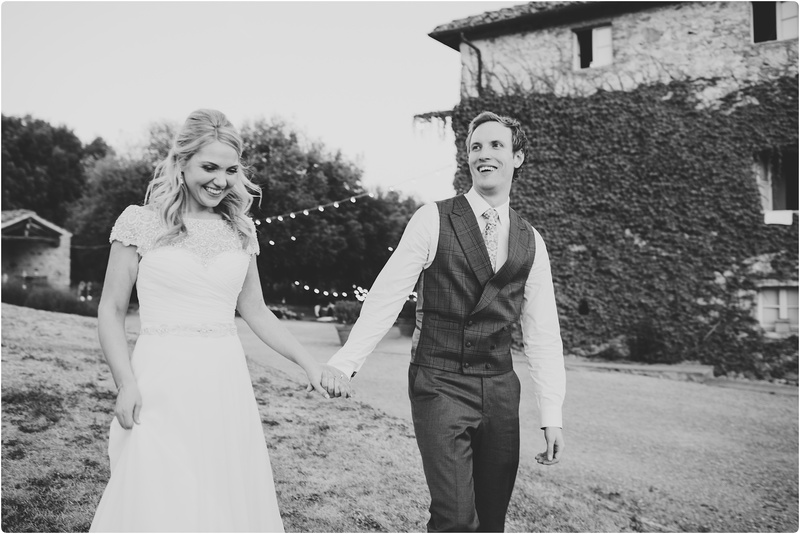 The Wedding photographs she took were sensational and her planning and attention to detail were equally superb. “Naomi’s photography is simply amazing. Her enthusiasm on the day and for photography in general, ensured that every aspect of our special day was captured, bringing out all the fun, happiness and passion making each photo a delightful memory of our wedding. As the months pass and the wedding seems further away, we love to revisit the photos. Each time it seems we see something new, and the photos spark more memories and discussion of the day. This was very important to us; to keep these special memories alive forever. An added surprise was seeing the short video Naomi created from some of the best photos of the day; this captured all our favourite shots and reduced me to happy tears! Nay....you are amazing!! We just watched this 5 times in a row, it captures the day so so well, it really brought it back to us. Seriously can't say how happy we are to have found you for our pics, the video is brilliant. Oh my goodness Naomi, we absolutely love it!!! You've got us both in tears... so beautiful. Can't believe some of those shots. You're so talented! Thank you so so much for all your help. We absolutely love it.